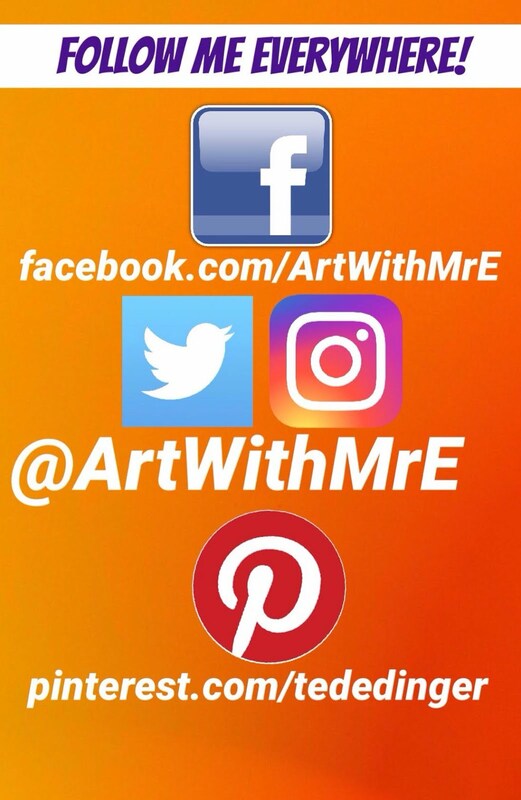 Art With Mr. E: 1200 FOLLOWERS!!!! You all are awesome!! 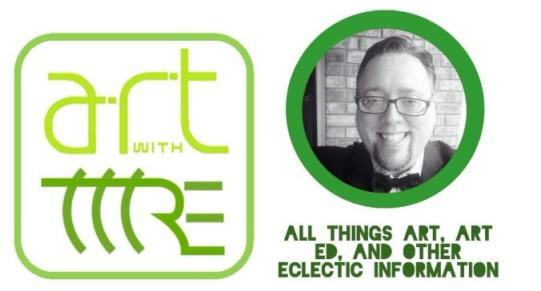 It blows me away that so many people out there take the time to stop by Art With Mr. E! 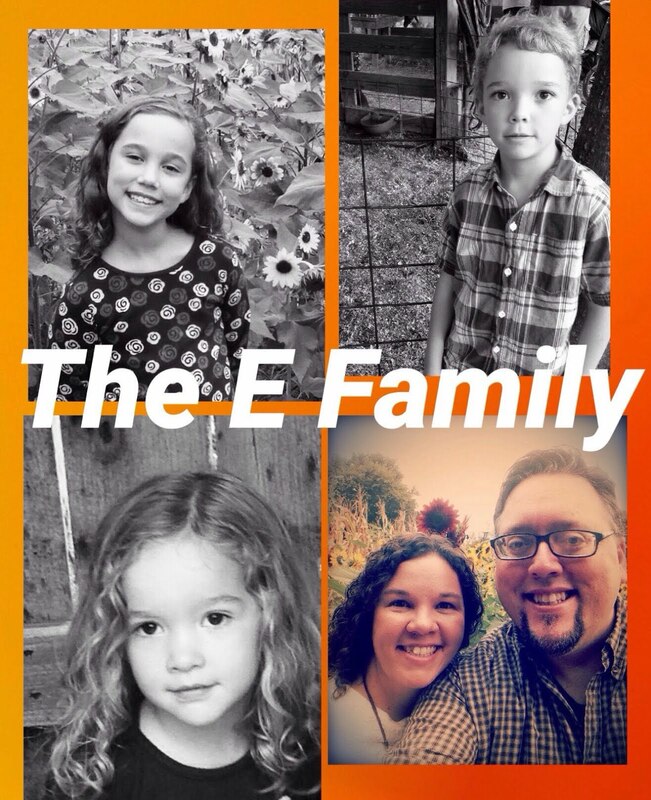 I love all the e-mails, comments, and connections we've made over the years. 2008 doesn't seem all that long ago....but here we are in 2014 already?!?! I hope that you are still finding the information here helpful, encouraging, inspiring, thoughtful, and at times funny! I always try to be me...what ya see is what ya get. 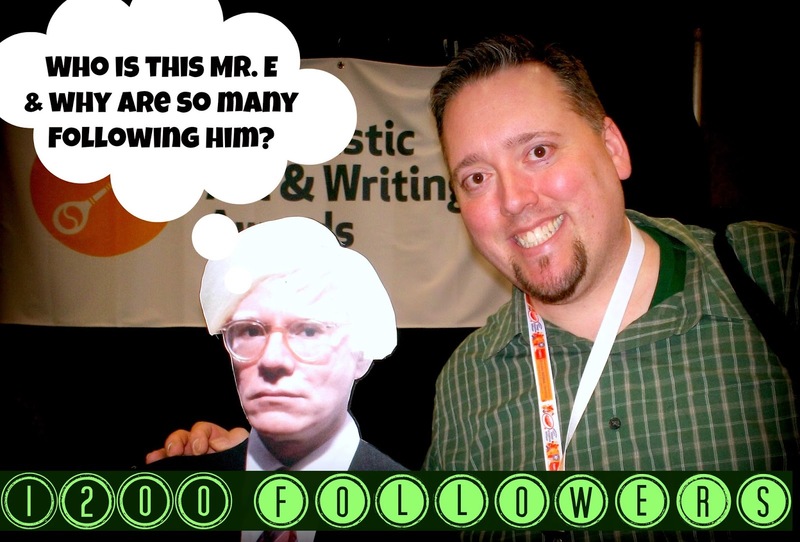 I'm not sure how many more people will follow Mr. E in the future(feel like I've reached ..or am about to reach the ceiling)...but please know I appreciate you very much. 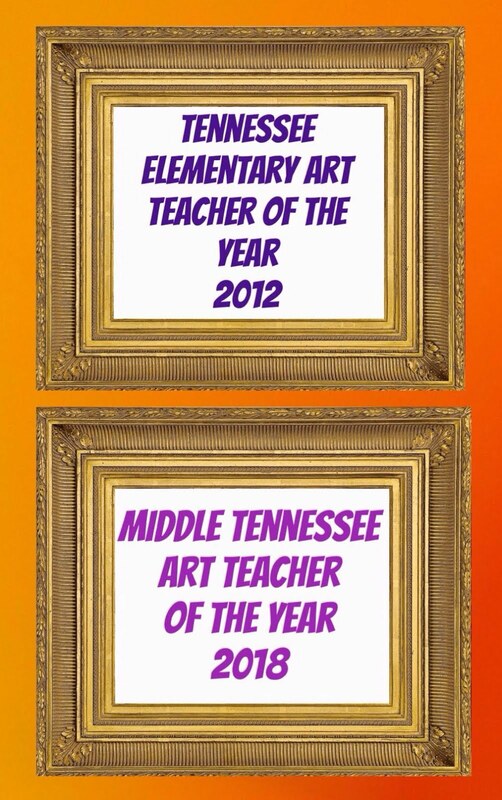 You are such a big part of my life as an art teacher!! THANK YOU!